LIST OF BEST REASONS FOR BUYING NEW! Contemplating a new home purchase? There are many advantages to buying a newly built home, especially during the pre-construction phase when you often benefit from the best price, selection of designs and lots. 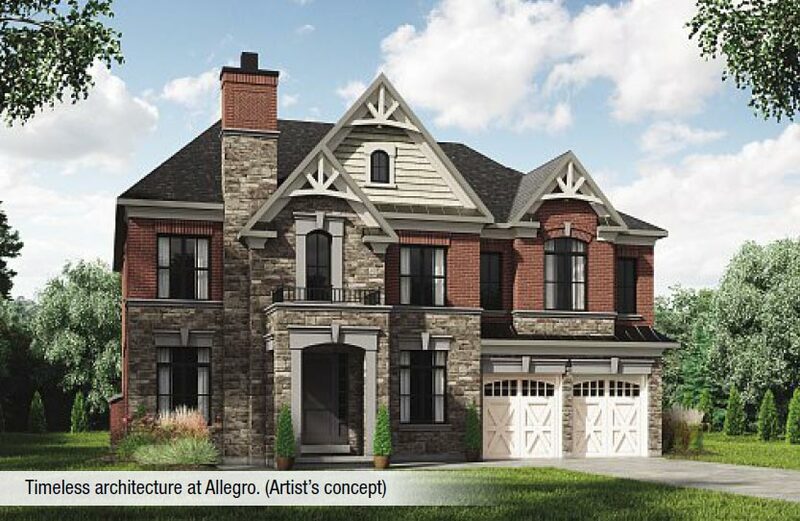 New builds, such as Allegro,will offer the benefit of coverage with Tarion Warranty Corporation, which will protect a new home for significant repairs for at least seven years. This valuable peace-of-mind is not offered when buying older, existing homes. bungalow-with-loft configurations plus many optional plans. Choosing the features and finishes for your home, is another benefit to buying new. 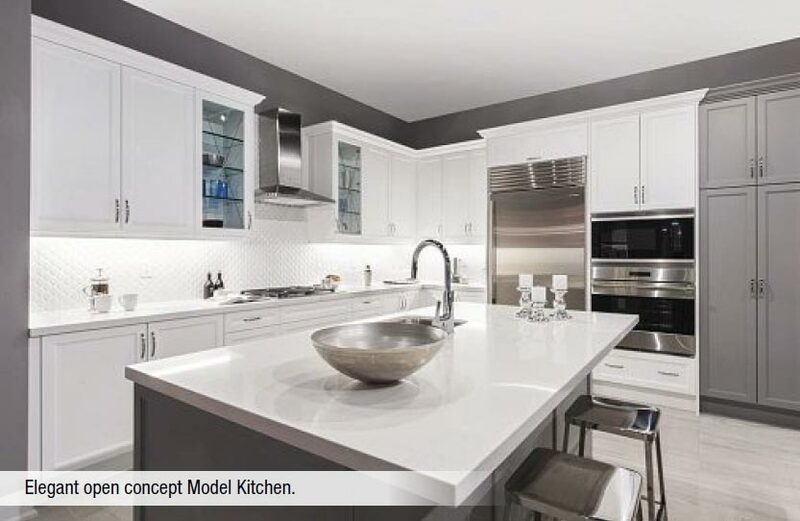 Allegro’s standard features, such as 10-foot main floor ceilings, natural gas fireplace, exquisite cabinetry with stone countertops and Sub-Zero/Wolf stainless appliance package in kitchens, to mention a few, are luxurious compared to what was offered decades ago. When you buy new, your home will be solidly built to the most up-to-date standards of Ontario Building Code. Geranium sets the bar higher than Code. Homes built now are also considerably more energy efficient with better indoor air quality. as a reason to choose a home. 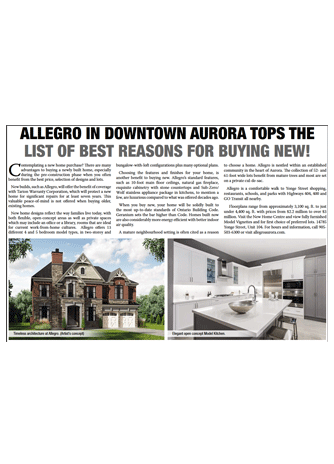 Allegro is nestled within an established community in the heart of Aurora. The collection of 52- and 61-foot wide lots benefit from mature trees and most are set on a private cul-de-sac. Allegro is a comfortable walk to Yonge Street shopping, restaurants, schools, and parks with Highways 404, 400 and GO Transit all nearby. Floorplans range from approximately 3,100 sq. ft. to just under 4,400 sq. ft. with prices from $2.2 million to over $3 million. Visit the New Home Centre and view fully furnished Model Vignettes and for first choice of preferred lots. 14785 Yonge Street, Unit 104. For hours and information, call 905-503-6300 or visit allegroaurora.com.